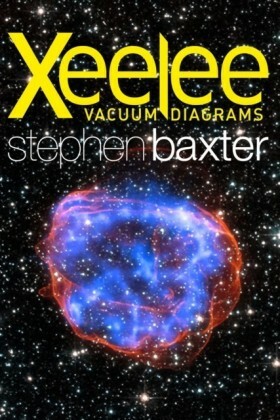 The books that launched Stephen Baxter's career, the creation of one of the most astonishingly ambitious universes in SF's history: brought together in one astounding volume. 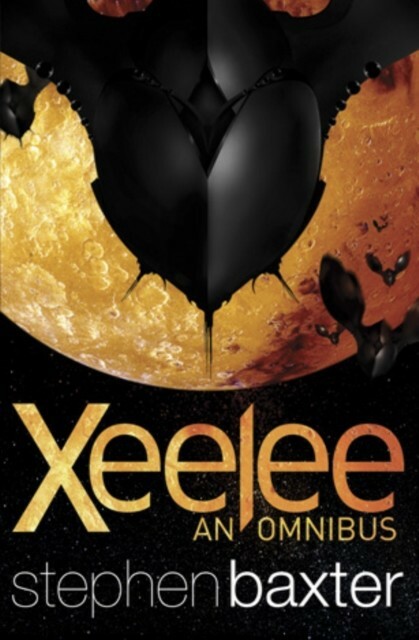 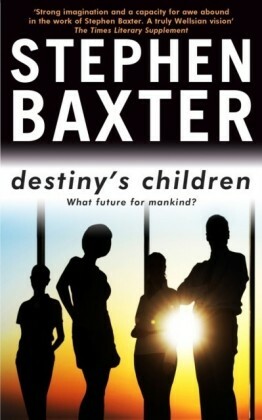 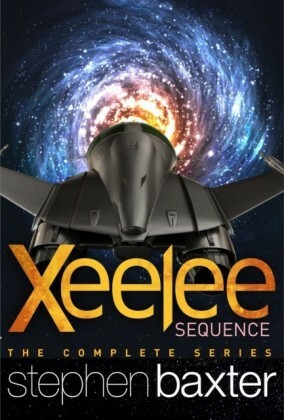 Stephen Baxter's epic sequence of Xeelee novels was introduced to a new generation of readers with his highly successful quartet, Destiny's Children, published by Gollancz between 2003 and 2006. 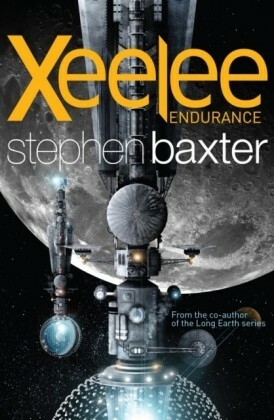 But the sequence of novels began with RAFT in 1991.From there it built into perhaps the most ambitious fictitious universe ever created. 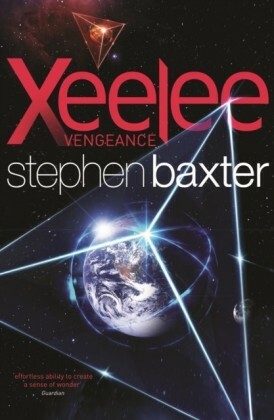 Beginning with the rise and fall of sub-quantum civilisations in the first nano-seconds after the Big Bang and ending with the heat death of the universe billions of years from now the series charts the story of mankinds epic war against the ancient and unknowable alien race the Xeelee.Along the way it examines questions of physics, the nature of reality, the evolution of mankind and its possible future. 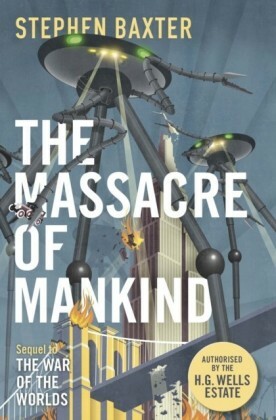 It looks not just at the morality of war but at the morality of survival and our place in the universe.This is a landmark in SF.